How do I delete my profile/account? 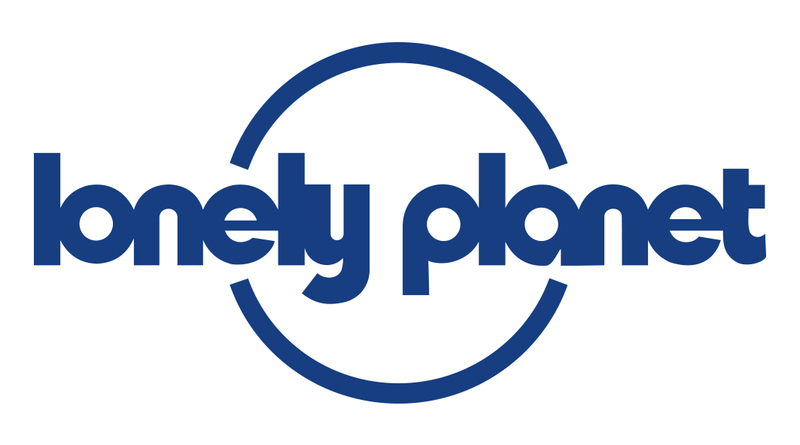 Please contact us at community@lonelyplanet.com if you have any questions or trouble. We will be happy to assist.